I love to take to the water in any way I can. Over it, in it, under it, or through it. I am there. I’ve been feeling frustrated since losing my beloved Scally boat a year ago, I miss idling away a Sunday with a trip along the Medway. 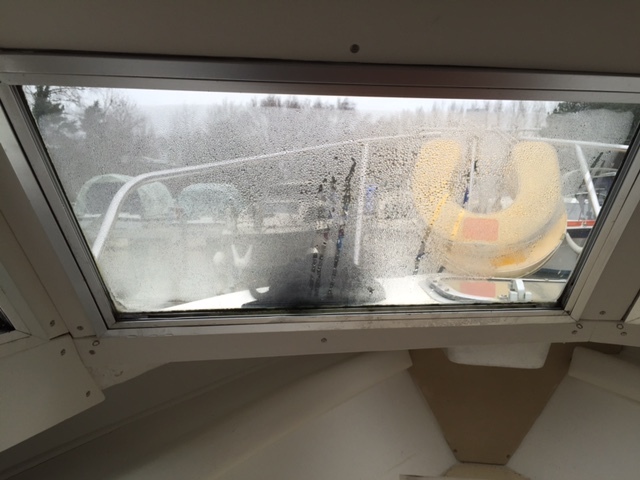 I have also been thinking how best to improve upper body strength to give me more power on the coffee grinder or winches – my two favourite spots on a racing boat. 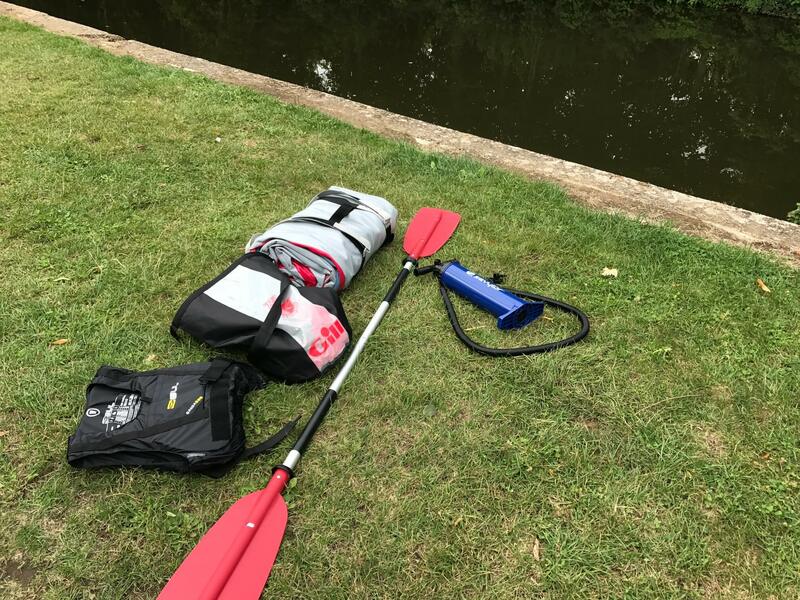 So I found a great, affordable solution – an inflatable kayak! I took Scally Waggler out for a cruise on the River Medway last weekend and realised that I had neglected her a bit recently, the bungee balls which hold the canopy fast were a bit less elasticated than they ought to be and she was in need of a good clean. However, in the usual rush to return home upon mooring I didn’t clean her or switch the bungee balls over for new one’s.